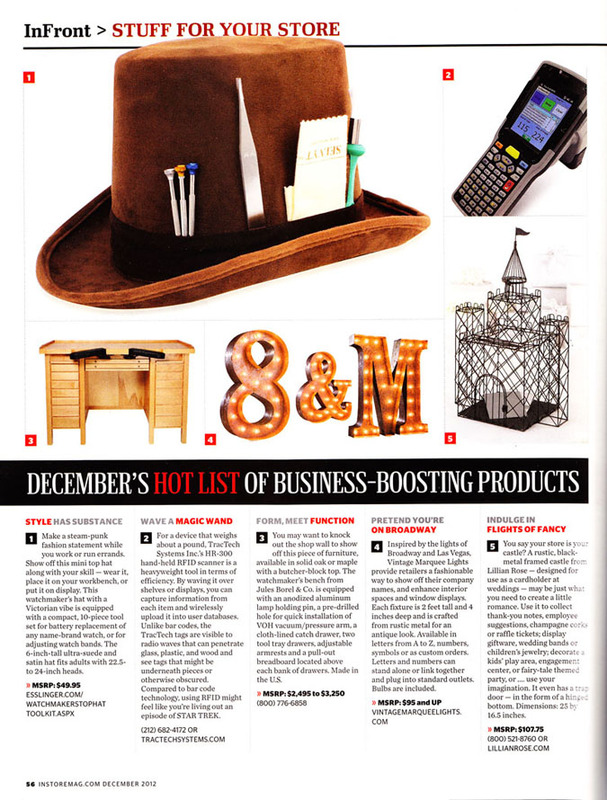 A photo I took of a jewelry workbench was a hot list item in the December 2012 issue of In Store Magazine, a magazine targeted to jewelry store owners. 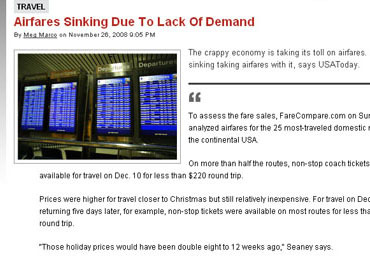 My photos were used by Neighbor.ly to advertise a grassroots effort to fund the system. A local realtor purchased one of my photos for use on their website. 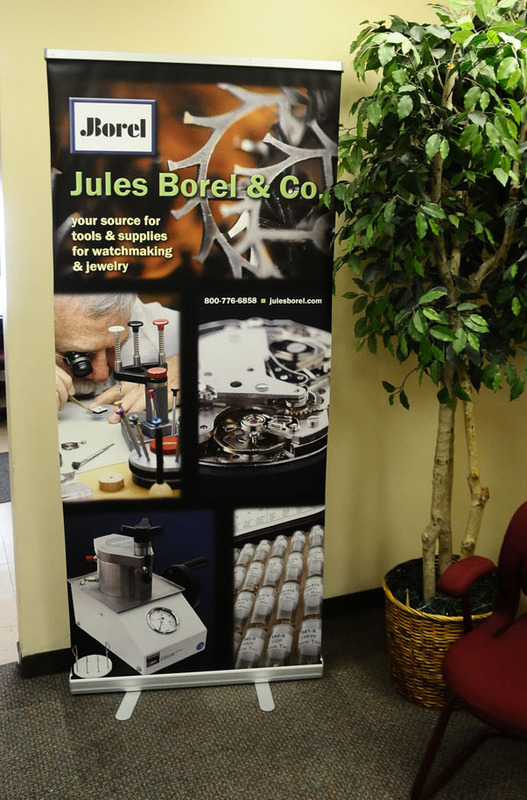 I provided the artistic photo seen behind the company name. 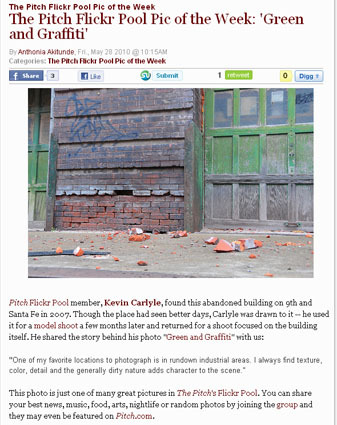 Two of my photos were featured in 2009 on the Pitch.com Plog as a photo from the Flickr Poor Pic of the Week. 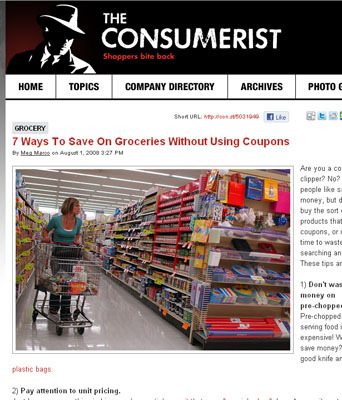 Three of my photos were featured on the website consumerist.com from 2008 to 2009. In 2008 the Mid-America Regional Council held a photo contest, the Future in Focus Photo Contest. 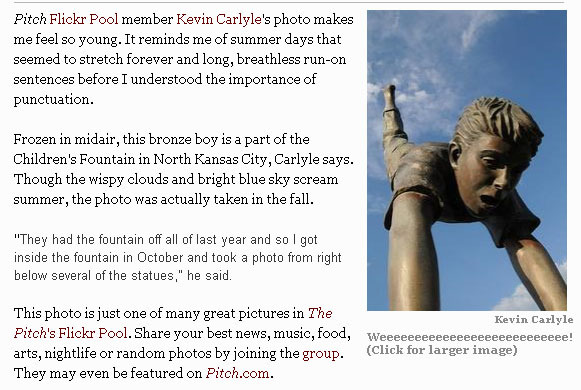 The goal of the contest was to submit images representing values of Greater Kansas City area. 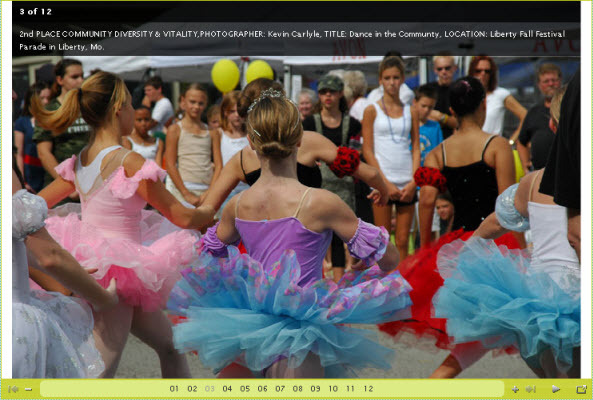 My submission titled Dance in the Community won 2nd place in the Community Diversity & Vitality category. Camera Review at Ars Technica. 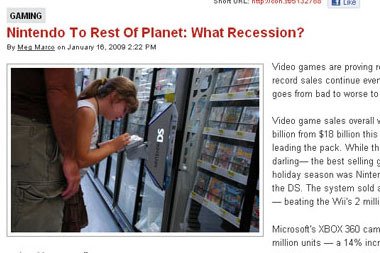 Showing my growing photography skills more than my writing skills at the time, this review appeared on the technology website Ars Technica in mid 2003. In the years before the digital SLR became popular and dropped in price this super zoom camera was made for the photography enthusiast. My review was targeted to someone who knew about photography already and wanted to know how this model of digital camera would perform. Reading the review today, the photos seem like they're low-quality but were very good for a digital camera at that price in 2003. From my standpoint they show how I have grown as a photographer in the years since. I can see my style beginning to appear in the sample photos I provided. These photos are proof that although a better camera can help with the technical aspects of color and sharpness only time can make the photographer better. In high school I worked on the high school newspaper. 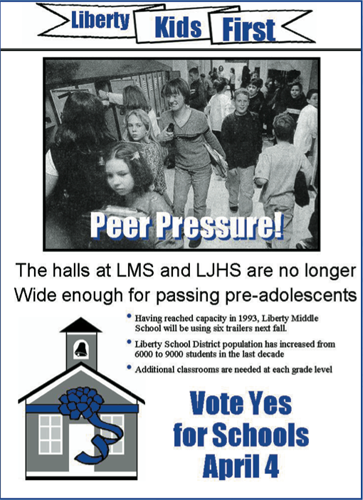 I took a series of photos used in a mailing to promote a bond issue.